How much should you spend on a security camera or system? How much do security video cameras cost? If you wanna purchase security cameras or systems for your home or small business, you would consider how to save your money, since that cost could exceed your budget. The prices of security cameras or systems vary a lot. You could spend dozens of dollars to a few hundreds to buy a smart home security camera, and hundreds to thousands of dollars to get a home security camera system. Anyway, there are smart ways for you to get a preferential price. That is, you can try some tips and tricks to save your money when buying a security camera or system to get live feed. 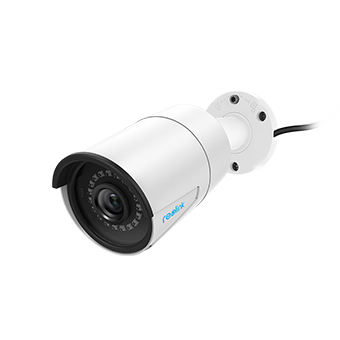 Many of my friends and fans have tried those methods and get a favorable price when purchasing security cameras for home and business. Now your try and let me know if you succeed. Locate reliable brands of home/business security camera systems. A reliable brand means it offers high-quality security products and services. When choosing your trusted brand, please take the following factors as the considerations. 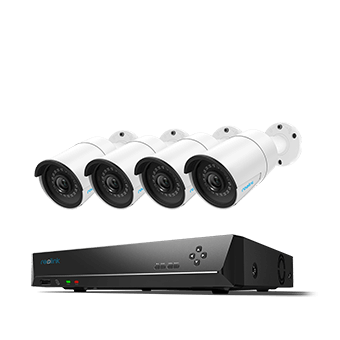 Is it offering a full range of security products, including PoE security cameras, wireless security cameras, PoE security NVR systems, wireless security NVR systems, dome or bullet cameras, etc. Does it have 24/7 service? If you have a question, can you reach the support team quickly and get help soon? Does it have a warranty and return policy, like 2-year warranty and 30-day return guarantee? Do the products have good reviews in the industry? Read the guidelines on how to save your money when buying a high quality security camera or system. Try one of them or all of them, and you will be surprised – sometimes you can even get a good security camera product for free! One very important and also interesting thing you might not know is that almost all home security system companies have special offers and activities regularly. 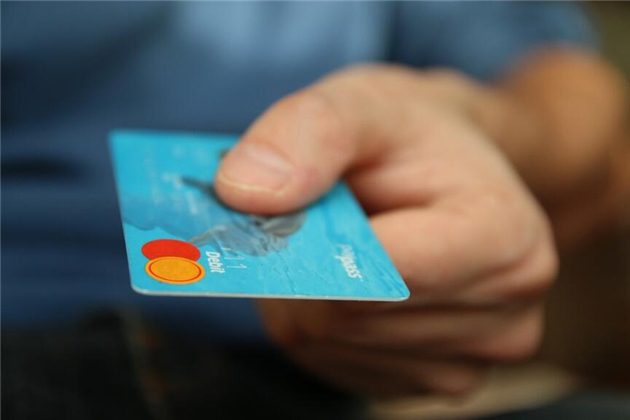 Some companies have 5% to 20% discount (or more) during special days, and even do giveaway activities every month. After you choose a reliable company, keep an eye on its special offers and activities. You can buy security cameras with coupons when the company is offering special offers and that will save you lots of money. Or you can take part in its giveaway activities to win a product – it might be a home security camera or a home security NVR system kit (including several cameras and a NVR), and yes, you might get the security product package with all accessories for FREE. That is the cheapest and best home security system ever! How to know if there are home security system special offers or activities? Head to the company’s official website, and you will find the information if there is one. Most of those companies would do activities and give special offers on festivals, like Mother’s Day, Father’s Day, Hallowmas, Thanksgiving Day, New Year’s Day, etc. You can also subscribe to its newsletters to receive special offers and coupons. Don’t know how many of you would follow the company on social media or social network, like Facebook, or Twitter, but if you do so you could get good coupons too. Some companies would offer special offers or coupons to their Facebook fans and Twitter fans, like Reolink (Facebook and Twitter). You can Like their page to become a fan and get a coupon to save your money. Sometimes they offer useful security tips, sometimes they declare when there will be a special offer or giveaway activity, and most of the time they do give discounts to fans. Another tip you can try is that you promise to help share all the product information or do a review on every social network or forum that you can reach, and you might get a better discount. Anyway, that is a win-win deal, and companies might accept that. This could not be guaranteed but you can have a trial. The average cost to install security cameras could be large money. Besides, hiring an installation company to install the security cameras is not that safe. If you choose a DIY security camera or system, all problems are solved. Buying a DIY security camera (system) saves you a lot of money. All the DIY smart home security cameras and systems nowadays are plug and play ones. If you choose a PoE security camera system, plug all the Ethernet cables and DONE; and if you prefer a wireless security camera system, power on and DONE! Plus, it’s easy to mount the cameras. Even if you are a beginner, you can just Do It Yourself. Good news is, all Reolink security products are DIY ones. You don’t need to spend that money on installation. If you can’t wait for the special offers on festival days or you just miss a giveaway activity, don’t worry. You still can try other workable methods to save your money when buying security & surveillance camera systems. You can contact the company directly – email them to ask if you can have a 5% or 20% discount when buying their security products. Tell them the reasons why you need that discount. Tell them you are a fan. Promise to make a retribution for them if you can. That will increase the success of the 5% or 20% discount. Of cause, there are other ways to buy an inexpensive home security camera system, and save money when buying a security camera on Amazon. Yet we find the ways above are the most effective and workable. Share this post with your friends if you find it useful. Tell them how to save money when buying security cameras for front door, for back door, for outdoor, for vehicles cars, and for anything that they want to monitor. Keep it in mind that the first and also the most workable determent to burglar proof your home or secure your business, is the security & surveillance cameras. According to the FBI, up to 88% burglars would bypass a home with security camera systems. “Cheap” doesn’t mean low quality. There are many high quality security products in inexpensive prices. Do deeper search and you will find more. You can make a deeper comparison when buying a security camera to save your money. Security camera systems can save your money in the insurance way. Most popular insurance agencies offer discounts up to 20% for auto insurance when a home security system is installed. This entry was posted in Home Security FAQs and tagged money-saving tips.